A colleague posted a question in a Skype thread about convincing people they work with about the value of a project. They have some co-workers that are very into 6 Sigma type process, where each aspect of a company is measured and accounted for (or so they think). My colleague was asking for some evidence that a test automation project might have return on investment. Or more concisely, that the money spent on a test automation project will some how come back in terms of revenue. My initial take on this question is that it is perfectly reasonable. Software companies exist to make money, and any addition of employees or projects aren’t there for fun. They are added because of their potential to help the company bring in more revenue. My second take on this question, is that if you get to the point of having to answer questions about ROI, you have probably already lost the debate. Early on in my career I was told to investigate some UI automation tools. It wasn’t exactly the dawn of UI automation, these tools had been around for years, but were basically useless. We were at a sort of new dawn. There was more variety, and the tools were slowly improving in terms of the feature set, development practices around them, and how consistently they worked. I reviewed 4 or 5 different options, picked one I liked and made the recommendation. The one I picked was an open source programming library. The idea was that we would build some utilities, build some tests using those, and then wrap it up in a test runner to get called by the CI server. This was very cool for the time. The tool selection was eventually hijacked by a manager a couple of levels above the one I reported to. They picked a different tool, one that I hadn’t reviewed and wasn’t familiar with and a different strategy. Rather than building in house, we hired a development team in South America to build the framework and the tests. They did that for a few years and my understanding is that some time after I left that company to move to Nashville, they ended up on the tool set I had initially recommended. We never debated return on investment, but there were plenty of other questions. How did I know this tool would do everything we could possibly need. Do we have the skill set in house at this very minute to build the most complicated test someone could imagine. Did we have a plan for how the technology stack would go together, and what process and people would wrap around it to make it useful. Every conversation I had with the person that had access to budget was designed to undermine the choice I had made, and build support for his. No amount of logic, or raw data, or anecdotes from me would have shifted the results. I have experienced this same thing at conferences a couple of times. Someone presents a problem, I suggest a solution or two, and the response is that this will never work here. Sometimes asking these questions is a reasonable thing to do. Sometimes this line of questioning is foreshadowing of getting overruled. If I were to take a time machine back and relive that scenario, I’d do the same research and have someone else, someone the decision maker trusts and is friendly with, present the research I had done. Calculating return on investment, or any other silly red herring type measurement of a project, is nearly impossible. These decisions are often about gut feelings and relationships. This is an interesting personal anecdote about corporate culture and decision making but it does not really address the value or capability to project Return on Investment when considering tool or any other investment. We should all strive to understand the nature of the company we have joined, what criteria are respected in decision making (ROI is just one of these)? Are decisions more about power and politics than objective value (as may have been the case here}? Who are the real decision makers? Some folks are advocates only with no real authority. 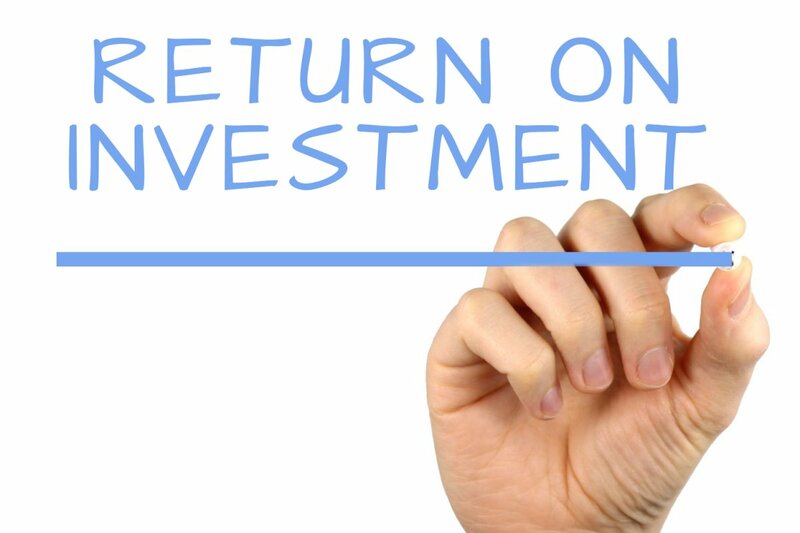 ROI is a valuable tool. In a well run organization, it should be primary consideration in every decision. Unfortunately, sometimes it is window dressing to provide cover or support for a direction already chosen. I hope your next gig was somewhere better!